Ah the first update of 2018 is upon us! As the Buck Stops here mini-event rolled through Springfield last week. 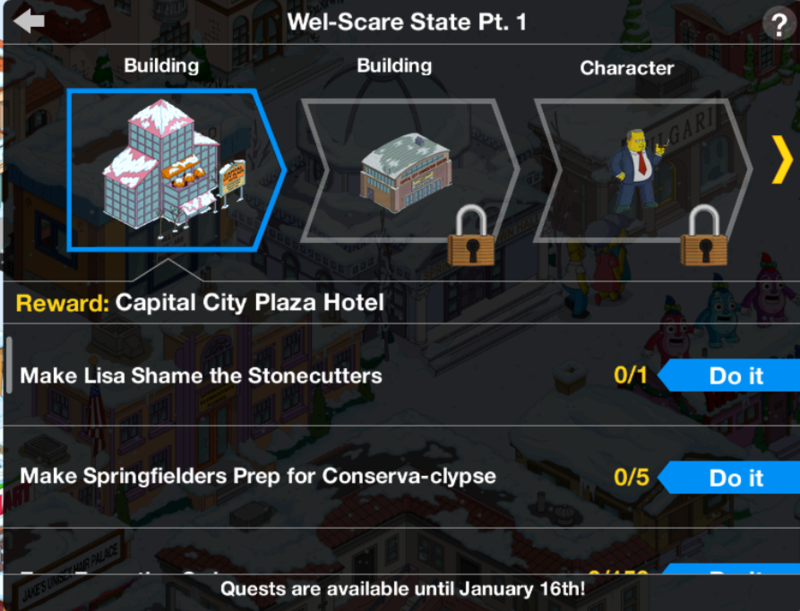 Gotta love mini-events, a nice relaxing way to enjoy some downtime in TSTO but still have something to keep you tapping every so often. 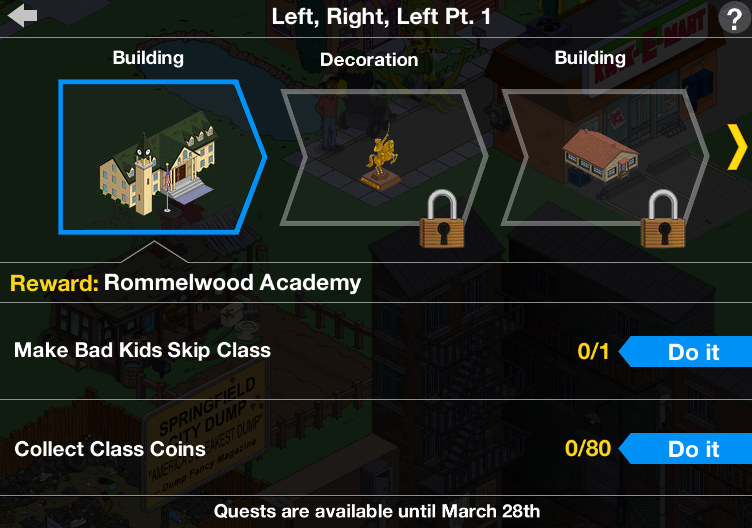 Remember, this event is designed to follow a series of tasks via the questline to unlock prizes. 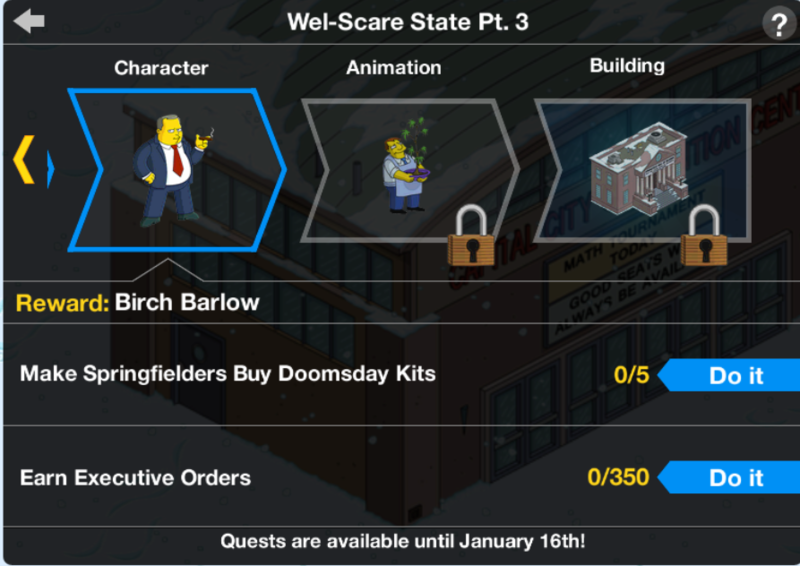 For each of the parts of the Well-Scare State questline, you’ll have to earn via various character tasks in order to unlock the prize for that part. 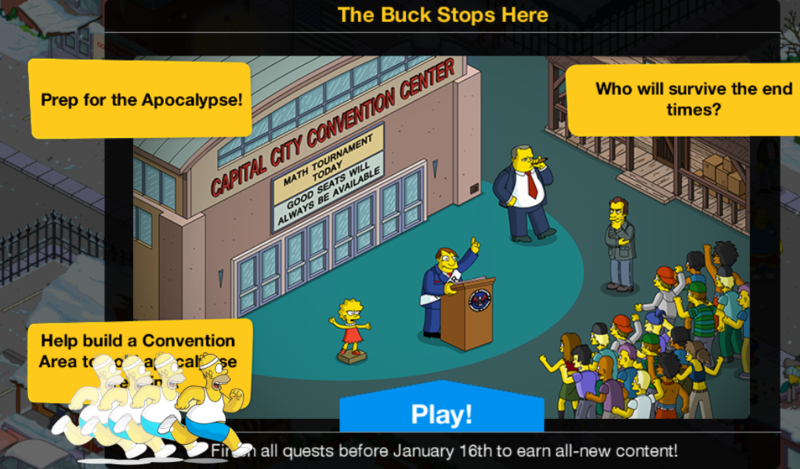 Just popping in with a friendly reminder that the Buck Stops Here Mini-Event is set to leave our games tomorrow Wednesday (1/17) morning. So finish up that prize track. Make sure you grab everything you’re looking at from the stores because come tomorrow Wednesday afternoon it’ll be gone. This also applies to the Stonecutter items and Haw-Haw Land Episode tie-inHowever, the Haw-Haw Land episode tie-in items leave stores TOMORROW (Tuesday 1/16). Note: I know some of you are still having issues logging into your game. Not sure of a time frame to fix it…or if some of you are back in. Also, not sure if EA will be extending the time. My best answer is to either contact EA or go to the EA forum and add a “me too” to the post about the server. Remember, once the timer runs out you’ll no longer be able to purchase the items or complete the prize track. You won’t be able to delay the timer on this one since it was part of an in-game update not an app store update. So be sure to get everything you want and finish the prize track BEFORE tomorrow Wednesday morning, otherwise, you’ll miss out. Need a reminder about what was included in the store for this event? 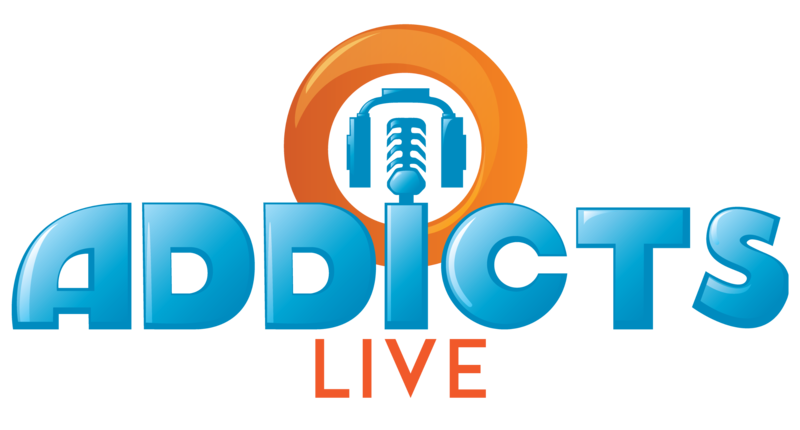 Check out the rundown post here. So what’s next? No idea. We’re in a wait and see approach…so we’ll see what EA has in store for us come tomorrow (or Wednesday). What were your thoughts on the Buck Stops Here Mini-Event? Ready for what’s next? What do you think we’ll see next? Sound off in the comments below, you know we love hearing from you! 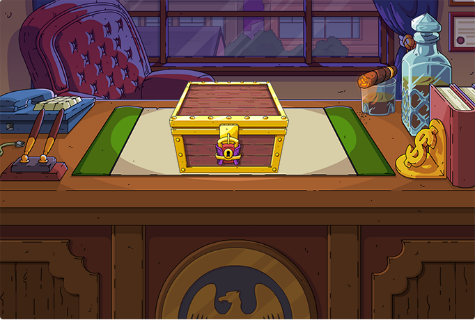 Another day, another Mystery Box arrives in Springfield! This time, as part of a political mini event, the Shadow Government Box is full of Spy and Government themed goodies from years past! Ah the first update of 2018 is upon us! 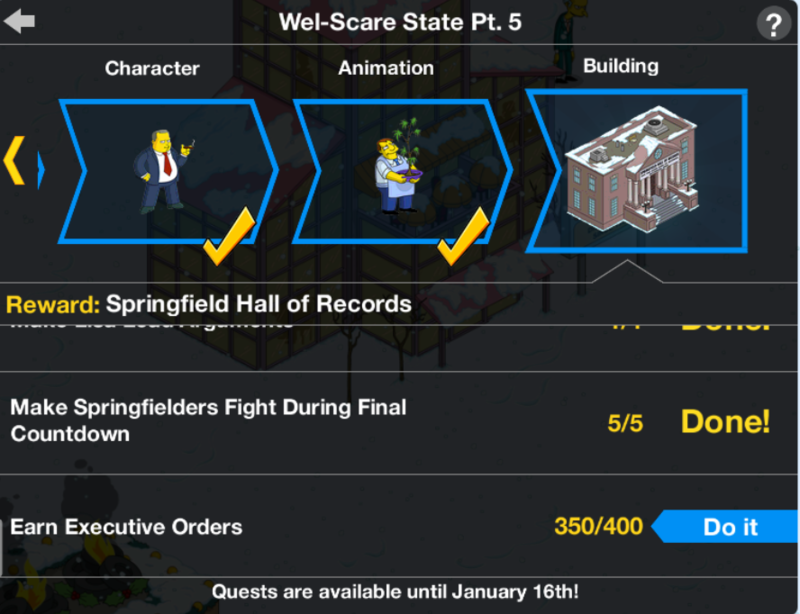 As last week a little political inspired mini-event dropped in our pocket sized Springfields! 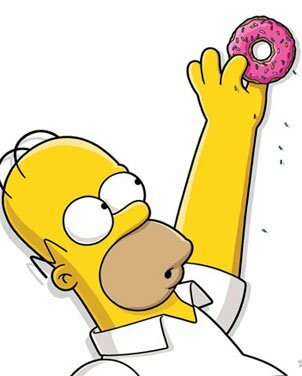 Of course new mini-event means new premium characters & new premium characters means new questlines to work our way through…for those who shelled out the donuts. So let’s take a look at the two premium Buck Stops Here questlines for Rose Quimby & Llyod…. 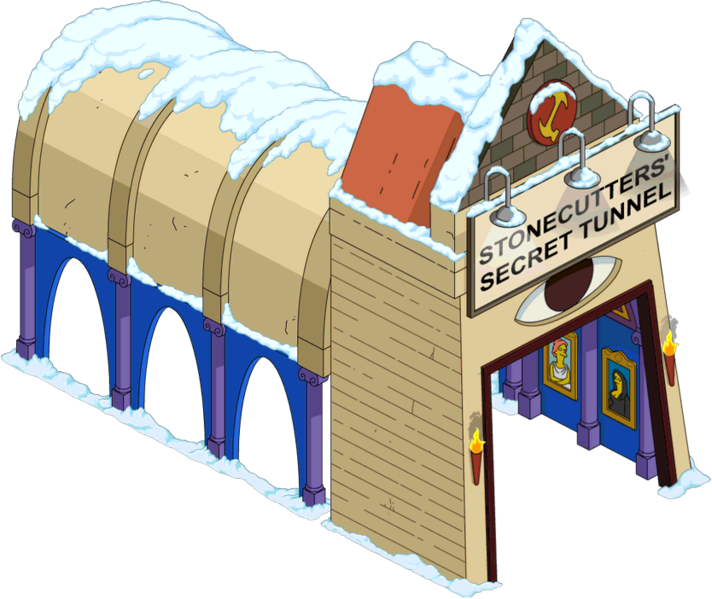 Should I Spend Donuts on the Stonecutters’ Tunnel? 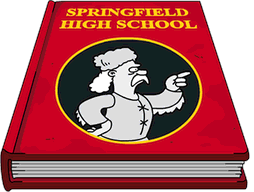 Christmas is gone but snowy Springfield is still here! We’ve got an all-new mini- event to work our easy through. (Politics and Stonecutters, what could go wrong?) Of course, while the town is still frosty cold the store is hot, hot, hot…and loaded with new premium items just tempting us to spend our sprinkles! 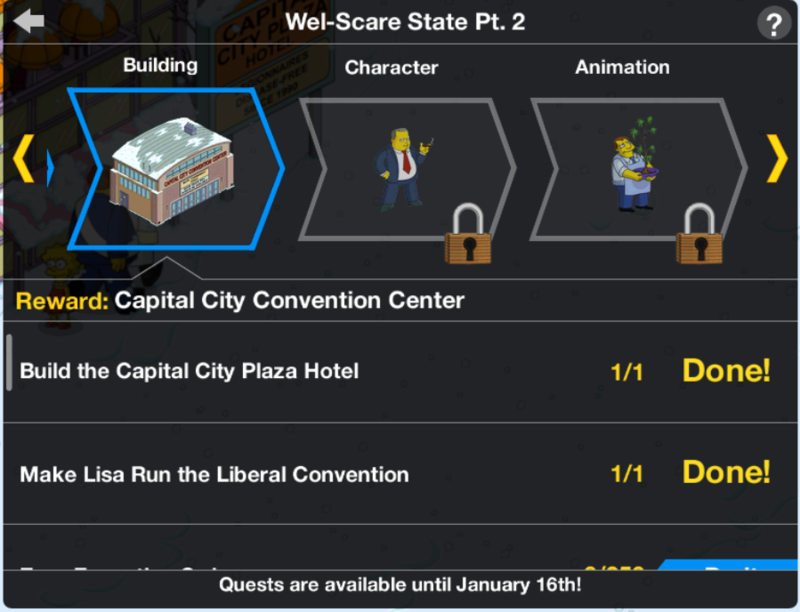 Should I Spend Donuts on the Capitol Building? 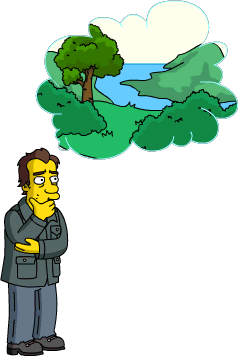 Should I Spend Donuts on the Preppers Compound & Lloyd? Christmas is gone but snowy Springfield is still here! We’ve got an all new mini- event to work our easy through. (Politics and Stonecutters, what could go wrong?) Of course, while the town is still frosty cold the store is hot, hot, hot…and loaded with new premium items just tempting us to spend our sprinkles!